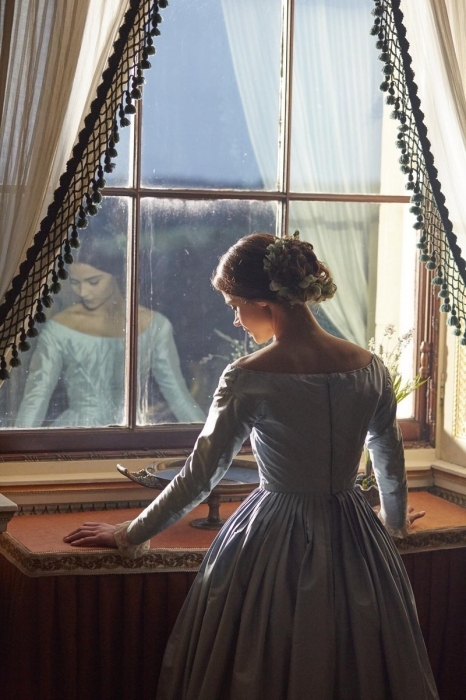 Jenna Coleman Network – Online source for Jenna Coleman » New Queen Victoria Promotional Image! New Queen Victoria Promotional Image! A new promotional image for Queen Victoria has been released online,I’ve added the promo image to our gallery enjoy!